Why dolphins are losing sleep off the coast of Hawaii is courtesy of Science Magazine. 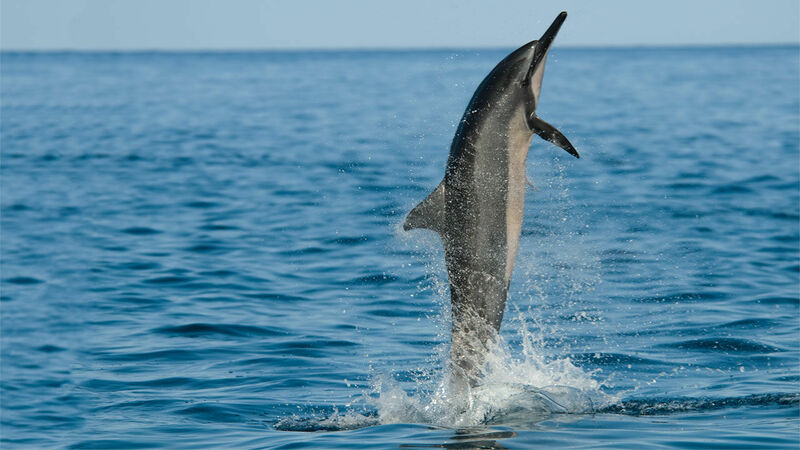 Science Magazine presents an interesting perspective of how sound pollution is negatively impacting the lives of spinner dolphins in Hawaii. 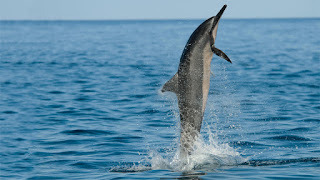 The article (here) states, "Surveys suggest the Kona coast population of spinner dolphins has declined from 2,300 in the 1990s to about 600 today." But one statement was surprising to us: "The dolphins can’t just go elsewhere to avoid the cacophony...because they use the secluded bays to avoid sharks."